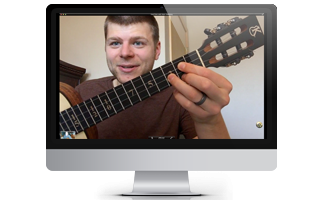 Using either FaceTime (compatible with Mac and iPad), Skype (compatible Mac / PC, iOS, tablets, and phones), and Google Hangouts, (completely free and compatible on both Mac & PC, as well as iPad and Android tablets) you can now take ukulele lessons with Matt from anywhere in the world. Private ukulele lessons with Matt are tailored to your skill level and learning objectives. No matter where you are in the world, you can take a lesson with an acceptable internet signal. You can use Skype, FaceTime, or Google Hangouts on your preferred device. 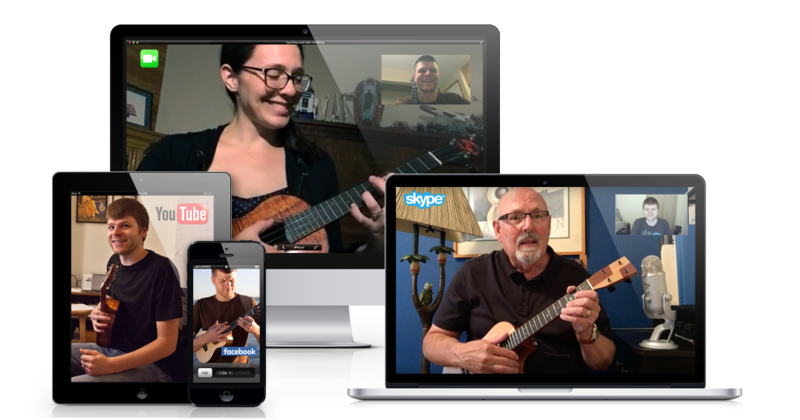 To book a lesson, select “Online Ukulele Workshop” from below. Use this form to book your private or group lessons with Matt.